Some of the most technologically advanced products in the category, White Cloud Fling Wide Mini disposables are packed with vapor and irresistible flavor. 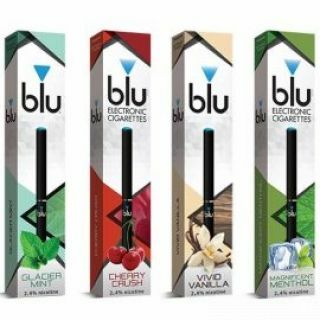 Featuring a soft, ergonomic mouthpiece and double the battery life and e-liquid capacity of their predecessors, these ecigs are quite impressive. White Cloud Fling Wide Mini disposables are individually packed in small tear-able plastic sachets. 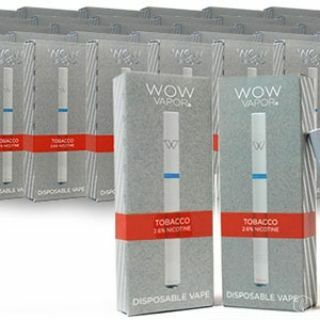 They are available in 20+ flavors and 6 nicotine strengths. Each device measures 82mm in height and has a diameter of 17mm. 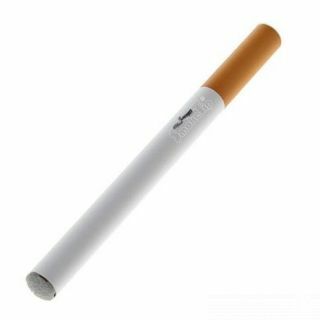 They don’t look at all like traditional cigarettes but more rather as small personal vaporizers. Each Fling Wide Mini is powered by a 450mAh non-rechargeable LiPo battery and holds 2.0ml of e-liquid. That’s more than any other disposable we tried and it’s probably the reason for their ever growing popularity. The soft, squish-able mouthpiece feels very natural and makes the ecig a pleasure to puff on. 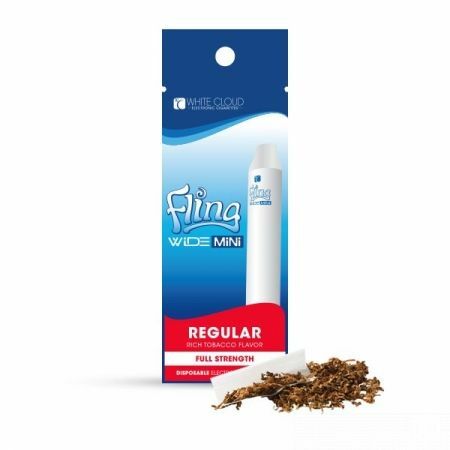 Depending on the style of vaping, a Fling Wide Mini could last you anywhere between a couple of hours to a full day. Its overall design make it fit the palm of your hand perfectly and you can easily carry this around in your pocket or purse. When it comes to flavors, with White Cloud Fling Wide Mini disposables you definitely have where to choose from. Their Regular has a rich tobacco taste and it’s the ideal starter for beginners. 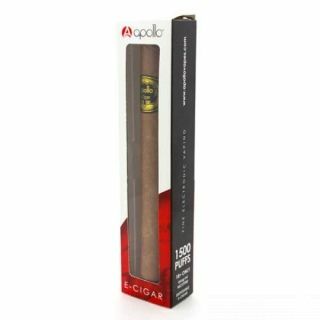 There are also several types of tobaccos like Apache or Atlantic Cut and if you you enjoy tropical flavors then Boro Bora is definitely worth trying out. It’s by far one of the best tobacco – coconut mixes out there. There’s also cinnamon, espresso, three types of menthols as well as different fruit blends. 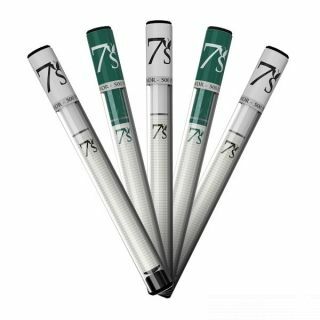 The 16mg and 24mg are the ideal nicotine concentrations for beginners but White Cloud also offers lower and higher levels. For 2-packs a day smokers there’s even a 54mg version with a pretty harsh throat hit. White Cloud Fling Wide Mini disposables are a massive improvement over the initial Flings with double the battery life, double the ejuice reservoir and double the vapor. They hit the spot just perfectly and we recommend these for beginners mostly. You can also use them as back-ups for your mod and they are perfect for holidays or business trips. PRO TIP: For the rechargeable ecig starter kit version read the Cirrus 3X review.